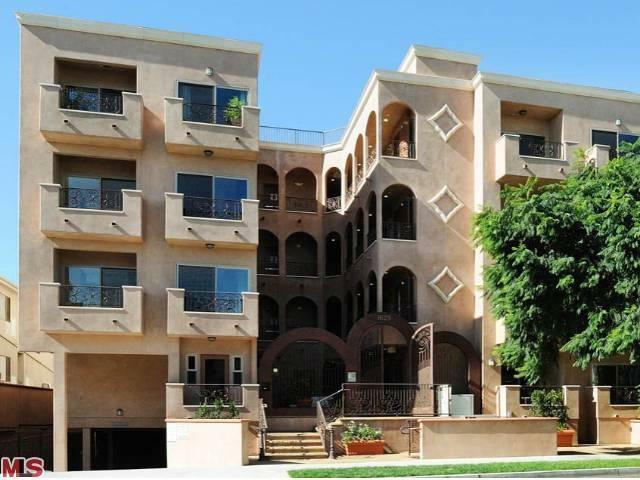 We are excited to welcome our new mid-rise community in Los Angeles – 1629 Armacost Ave Homeowners Associations. We are looking forward to working with the board and the Association members. 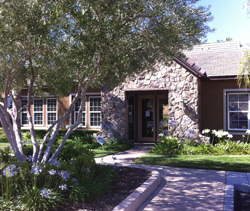 We are excited to welcome our new community in the Los Angeles Area – 1323 Carmelina Avenue Association. We are looking forward to working with the board and the Association members. We welcome our new community – Mariposa at Plum Canyon – a 534 condominium unit project nestled in the beautiful hills of the Santa Clarita Valley in Southern Sunny California, about 40 miles north of Los Angeles. 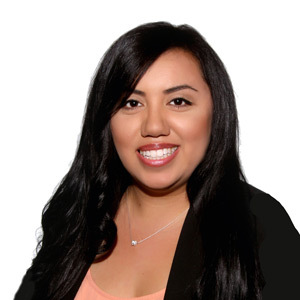 Roseman & Associates, APC is pleased to welcome Brenda Cabrera to our team. Brenda will be assisting in our Community Association General Counsel, and Collections Department, in addition to our Accounting department. Her strong work ethic, collection experience is a great addition to our firm. 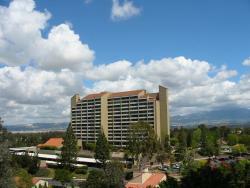 We are excited to welcome our new mid-rise community in Newport Beach – Newport Bay Towers. We are looking forward to working with the board and the Association members.